The Climate Advanced Forecasting of sub-seasonal Extremes project, funded through the H2020 programme (Project “813844 — CAFE — H2020-MSCA-ITN-2018), is in full swing with the announcement of the call for 12 PhD Positions for the MSCA ITN CAFE: Climate Advanced Forecasting of sub-seasonal Extremes (more information about how to apply here). 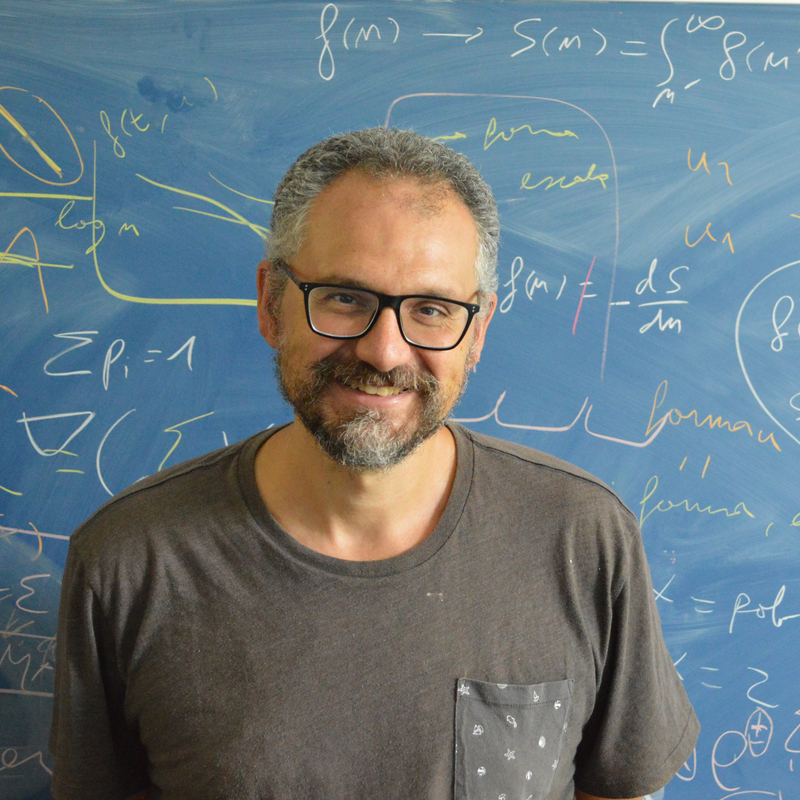 As we recently explained in an article in our newsletter Penta, this project will train a team of experienced interdisciplinary researchers in atmospheric and oceanic processes, in extreme meteorological phenomena and tools for their prediction. Climate extremes such as heat waves or tropical storms have huge social and economic impact. The forecasting of such extreme events at the sub-seasonal time scale (from 10 days to 3 months) is challenging. Since the atmosphere and the ocean are coupled systems of enormous complexity, in order to advance sub-seasonal predictability of extreme events, it is crucial to train a new kind of interdisciplinary top-level researchers. 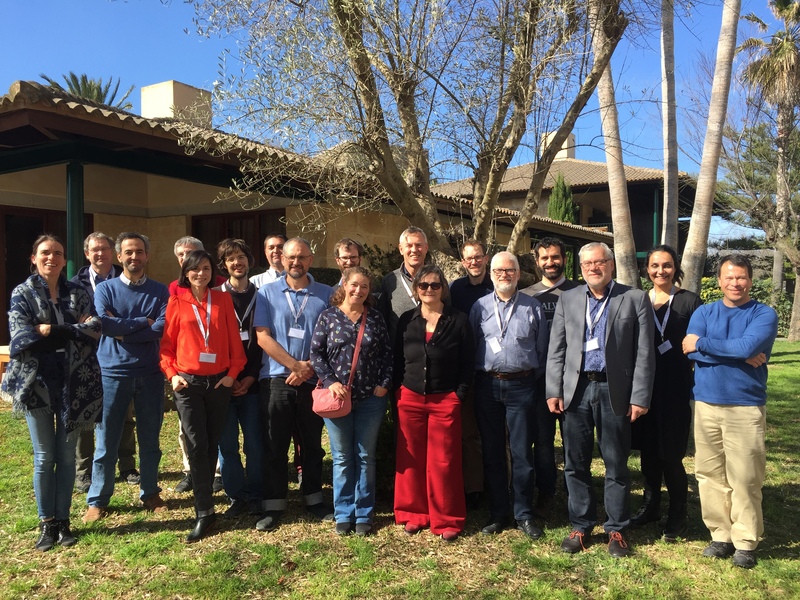 CAFE research is structured in three WP: Atmospheric and oceanic processes, Extreme events and Tools for predictability, and brings together an interdisciplinary team of scientists. 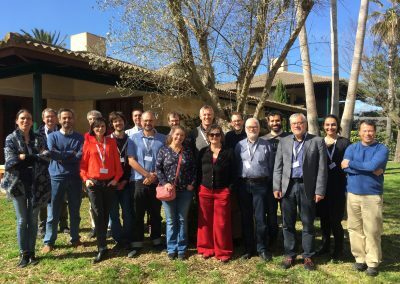 Ten organizations from across Europe, plus the Universidad de la República in Uruguay, will collaborate during the CAFE project, coordinated by the CRM. The other European organizations involved are the Potsdam Institute for Climate Impact Research, the Max Planck Institute for the Physics of Complex Systems, the Technische Universität Bergakademie Freiberg (all three in Germany), the Spanish Consejo Superior de Investigaciones Científicas (CSIC), the UPC, the French forecast agency Météo-France, the French company ARIA Technologies, and the European Centre for Medium-Range Weather Forecasts (ECMWF). You can also follow the CAFE project on Twitter at @CAFE_S2SExtrem​​. (Original article in the CRM website).